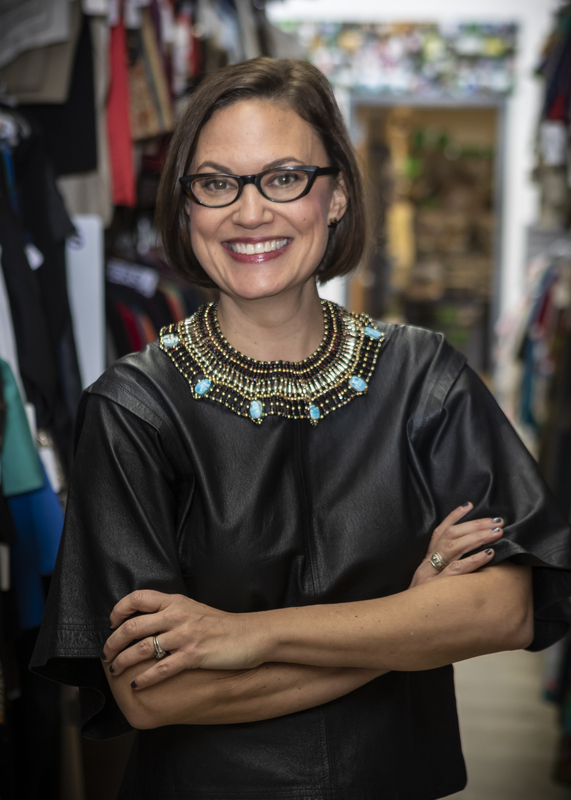 Caroline has been working for over a decade as a costume designer and stylist for photography, tv commercials, and motion pictures. 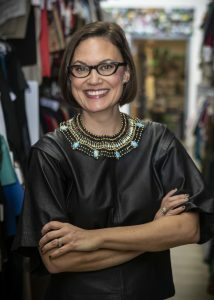 Her knowledge of the Atlanta film community and its needs inspired her to start Southeast Costume Company. She loves connecting our costuming community with a local Atlanta resource. 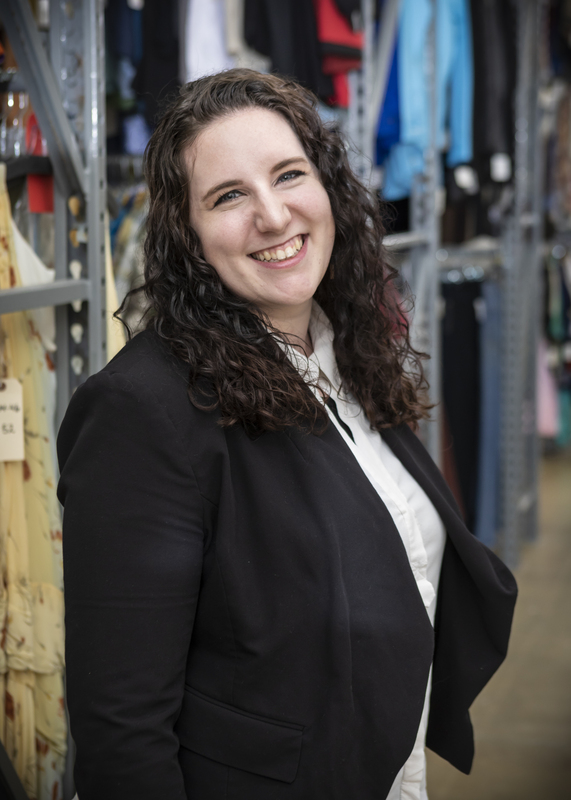 With over 10 years of experience in business management, Elizabeth brings a wealth of knowledge to Southeast Costume Company. Elizabeth is the woman-behind-the-curtain of making the wardrobe house function, managing schedules, accounts & billing. In addition to her extensive management skills, she has years of experience in Pilates training, massage therapy and wellness. Elizabeth enhances Southeast Costume’s environment with a sense of balance and drive. 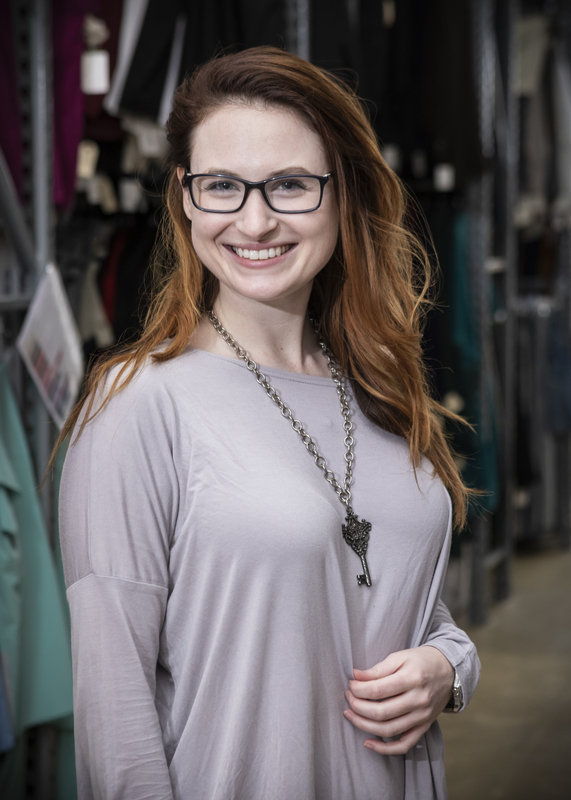 Colleen comes to Southeast Costume with over 10 years experience as a costumer in the theater and film industry including experience as a wardrobe supervisor. 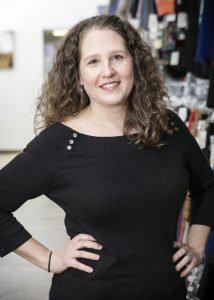 She manages SCC’s physical and digital inventory, the day-to-day operations of the shop, and the supply store. 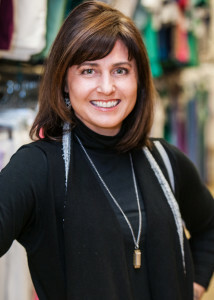 Colleen is proud to represent SCC and enjoys providing services to Georgia’s film industry. 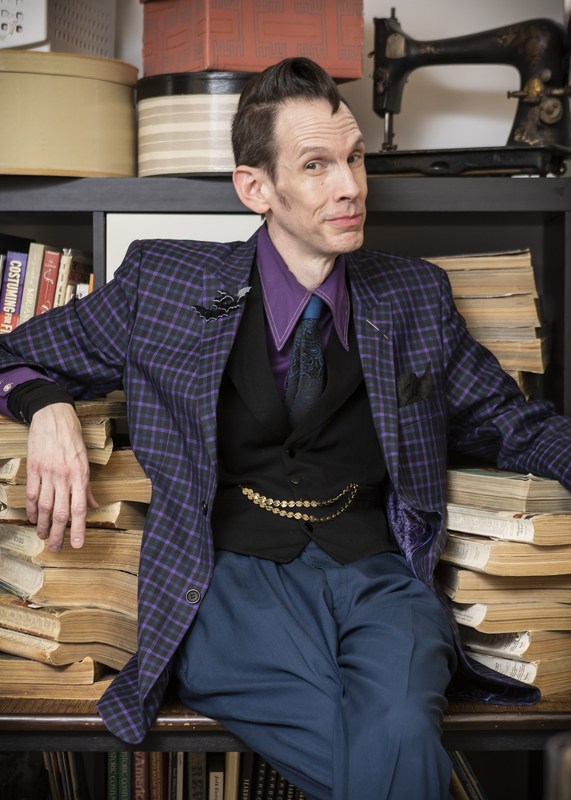 Craig has amassed an impressive understanding of wardrobe spanning the 20th century and beyond. Craig has an eye for detail and a talent for restoring vintage clothing. He is the Patron Saint of Damaged, Unwanted, and Misfit Clothing at SCC, and is an expert in vintage clothing knowledge. Olivia comes to us from sunny Florida where she has worked in technical theater. Her experience in business administration have made her invaluable in the running of the shop.